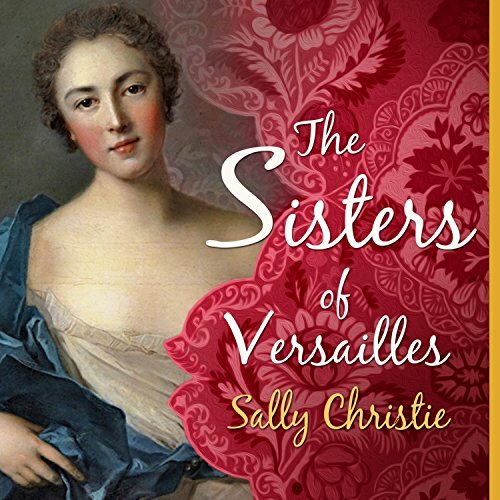 Showing results by author "Sally Christie"
Set against the lavish backdrop of the French Court in the early years of the 18th century, The Sisters of Versailles is the extraordinary tale of the five Nesle sisters - Louise, Pauline, Diane, Hortense, and Marie-Anne - four of whom became mistresses to King Louis XV. 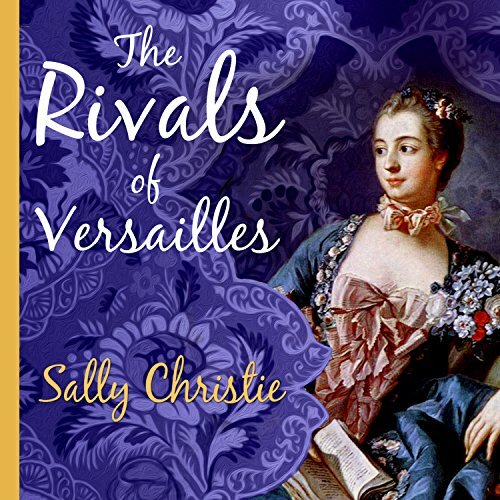 Their scandalous story is stranger than fiction but true in every shocking, amusing, and heartbreaking detail.Court intriguers are beginning to sense that young King Louis XV, after seven years of marriage, is tiring of his Polish wife. The year is 1745, and King Louis XV's bed is once again empty. Enter Jeanne-Antoinette Poisson, a beautiful girl from the middle classes. As a child, a fortune-teller had told young Jeanne's destiny: She would become the lover of a king and the most powerful woman in the land. Eventually connections, luck, and a little scheming pave her way to Versailles and into the king's arms. After decades of suffering the King's endless stream of Royal Favorites, the princesses of the Court have reached a breaking point. 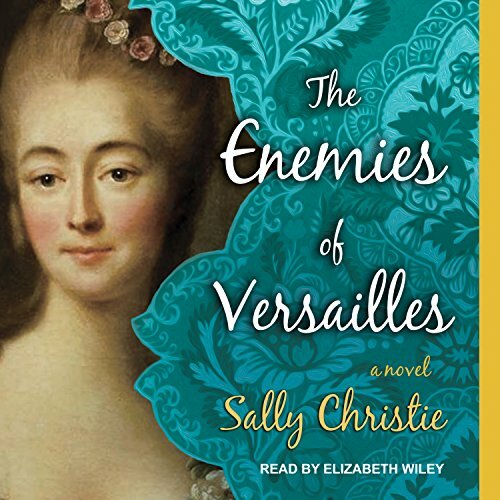 Horrified that he would bring the lowborn Comtesse du Barry into the hallowed halls of Versailles, Louis XV's daughters, led by the indomitable Madame Adelaide, vow eternal enmity and enlist the young dauphiness Marie Antoinette in their fight against the new mistress. 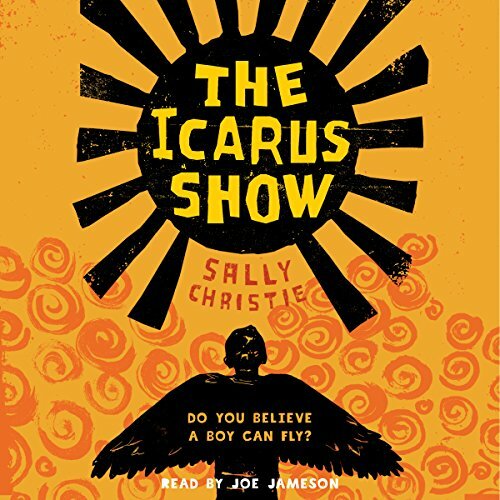 A powerful, deeply insightful middle-grade novel that poignantly deals with themes of friendship, bullying, and loneliness. Alex has worked out a foolproof plan to avoid being picked on. Don't react. It's so simple, it just might work. David, a boy in his class, does react. He's branded a weirdo, becomes an outcast, and is given a terrible nickname. Alex is determined not to suffer the same fate.